I kind off liked the original very much, educated on its reruns, as to the art of sassy and tough. There isn’t much to say is there, other than Why NO, and err…surely not more after this? 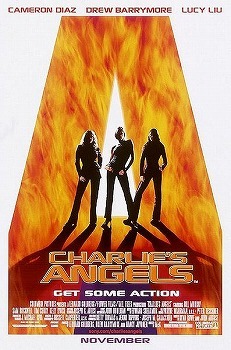 It is a difficult thing to say politely but they are thinking of bringing Charlie’s Angels back to the big screen. Sure three attractive ladies being kung fu filled and action driven?.....well maybe.